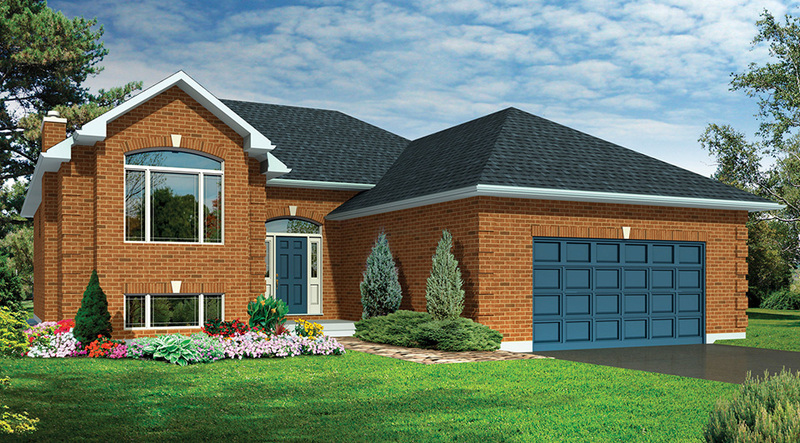 We offer many choices in the type of home, floorplan, and exterior style. 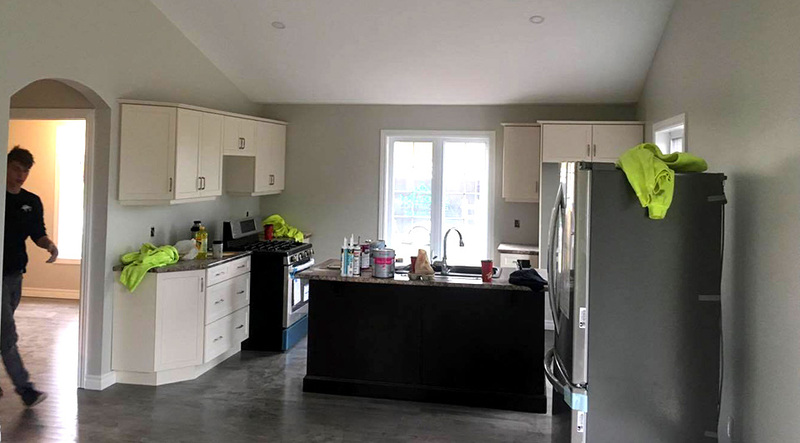 We also have the flexibility to make any change you want, from adding a pantry or fireplace, moving walls or windows, to a complete re-design of the exterior if the floorplan you like isn’t shown in the exterior style you want. 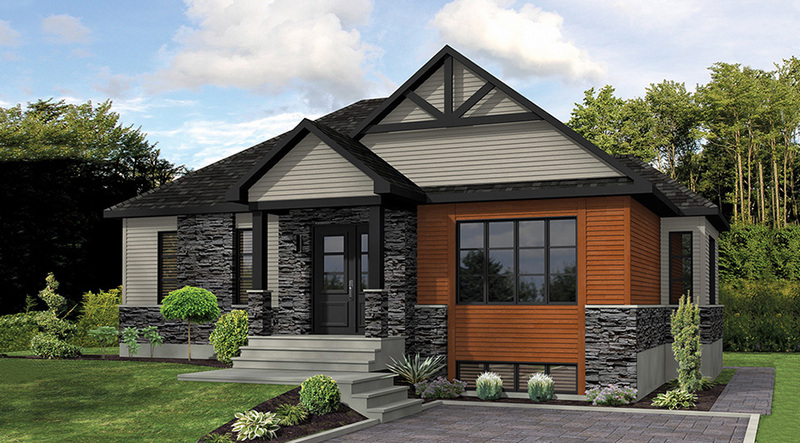 We offer modular homes in single storey, two-storey, split level, or recreational. 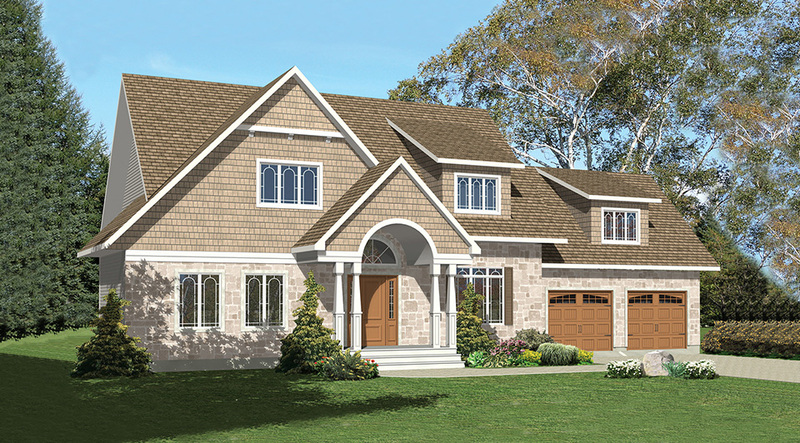 You can mix and match your perfect floorplan to any style, such as traditional, contemporary/modern, or recreational. 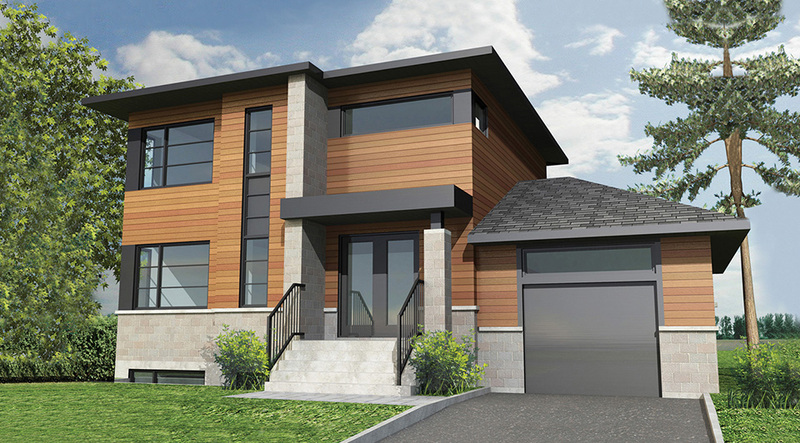 If you already have your dream home in mind, we can adapt almost any plan to a modular design, saving you time and money. Please click on any of the pictures to take you to our available plans. 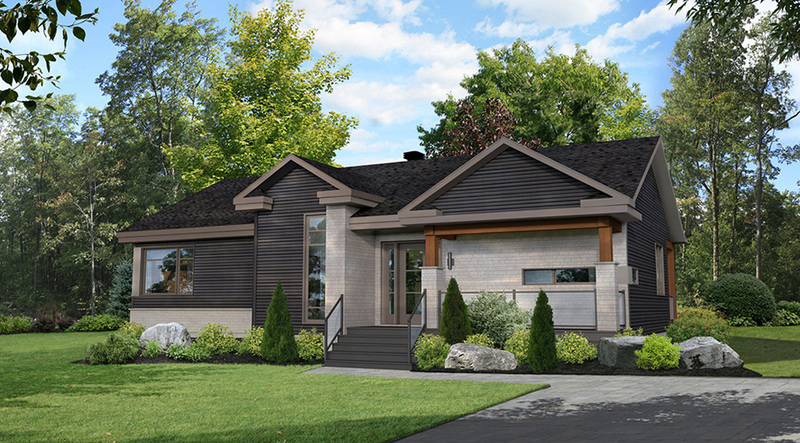 Panel homes offer most of the benefits of modular homes. 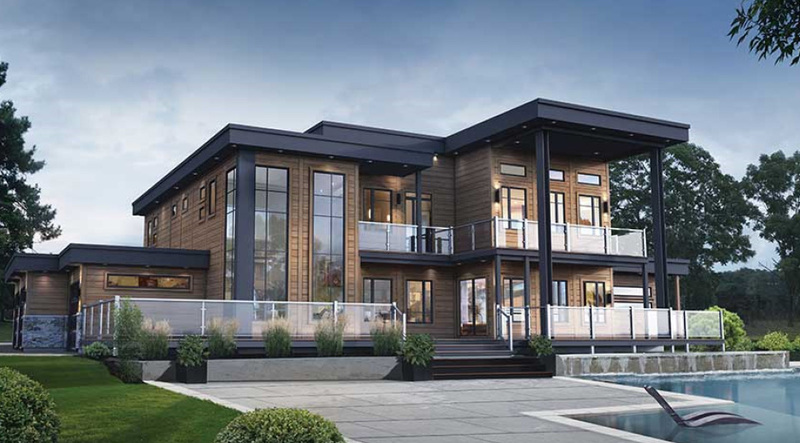 We can offer some unique homes that are built with panels and, rest assured, Shore is well versed in panelized construction. 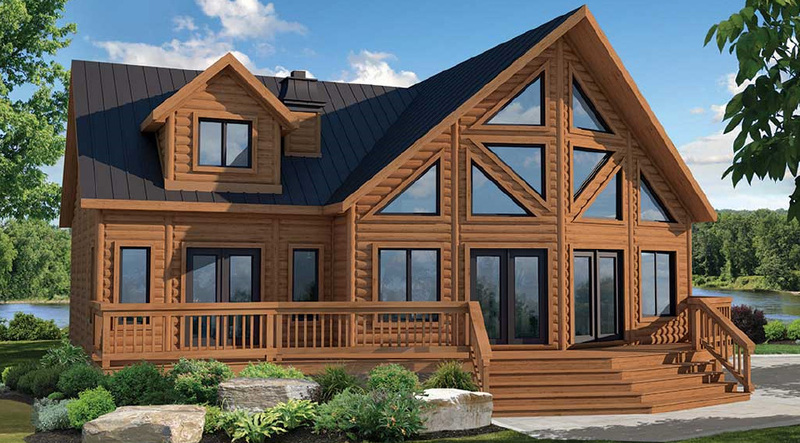 We have built many residential homes using panel construction. 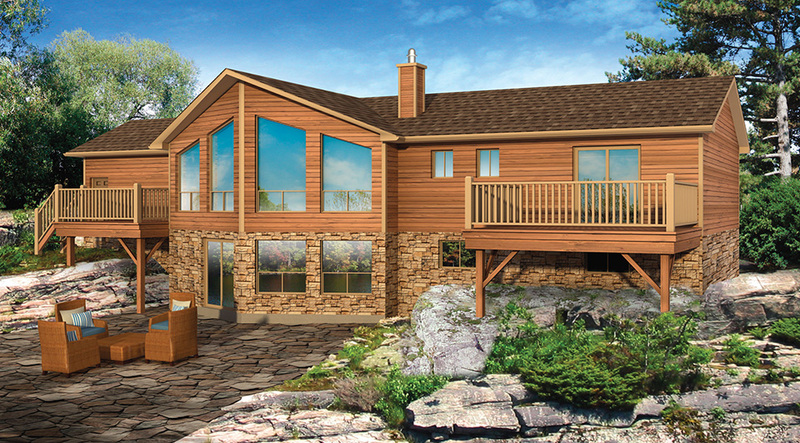 We have decades of experience building traditional, “stick-built”, homes and additions. If you’re set on a traditional build, come take advantage of our experience and dedication to quality. We can help you keep your costs down, your project on schedule, and your headaches and stress to a minimum. 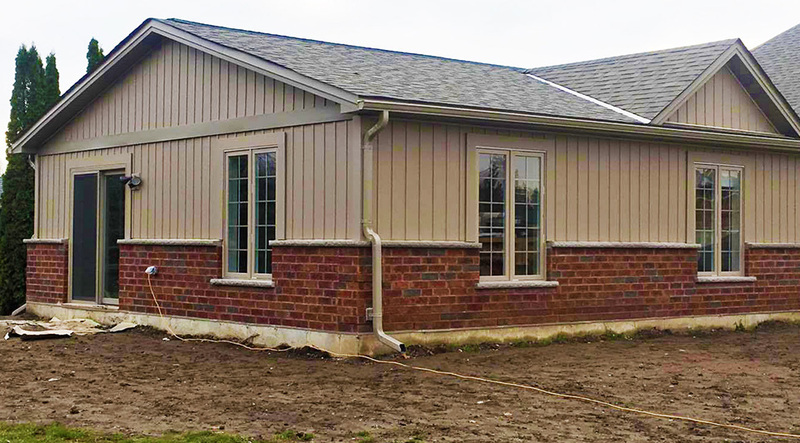 Give us a call to get started on your new home or addition.